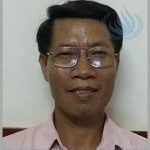 Le Thanh Tung, a former military officer, is a blogger and member of Bloc 8406. 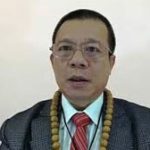 Mr Tung wrote online posts calling Vietnam democratize with a multi-party system, which is contrary to Vietnam’s one party rule. 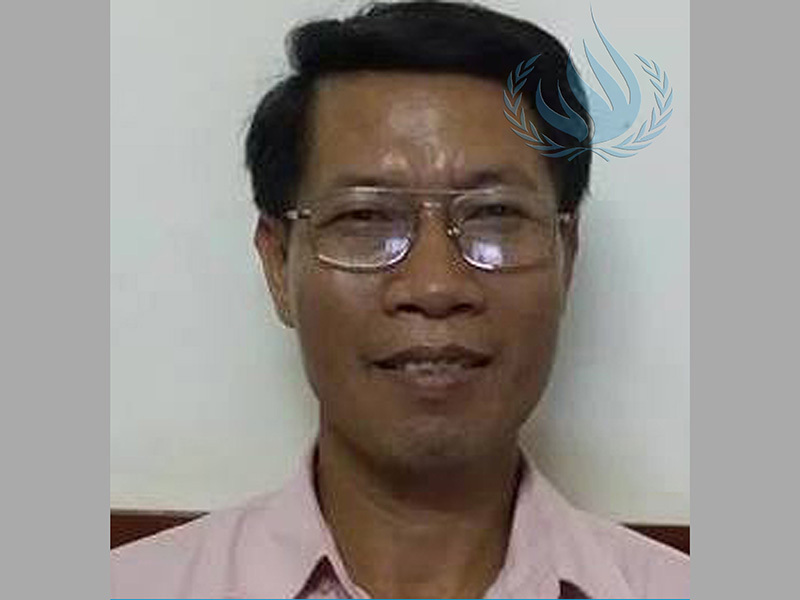 Since he began writing about human rights issues in Vietnam, Tung had been detained by Hanoi police 13 times. He was arrested in December 2011 and sentenced in August 2012 for a 5-year prison term under Article 88, “Propaganda against the socialist state”.